Take a train ride through the Andes, above the sacred valley and atop the mist of the mountains, to the most historic site of the Inca Empire. Machu Picchu, a UNESCO World Heritage Site and one of the New 7 Wonders of the World, is one of the most famous, mythical and spiritual sites in the world. 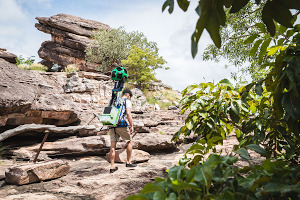 Now for the first time, in partnership with thePeruvian Ministry of Culture, people across the globe can go on a journey to Machu Picchu directly in Google Maps, uncovering its temples, terraces and plazas that have remained intact since the 15th century. 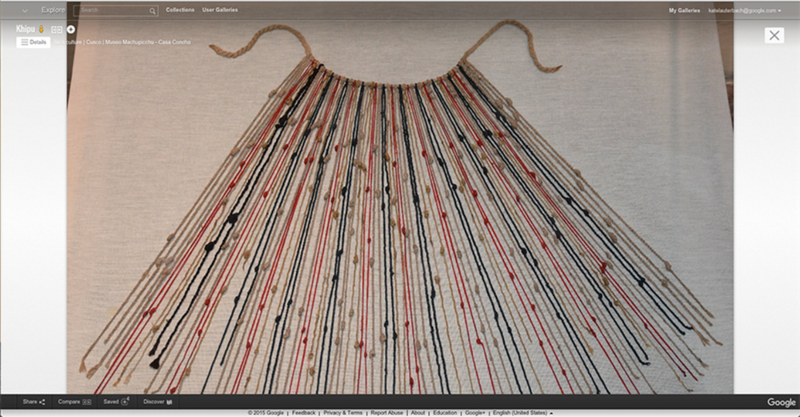 People can also explore rare Inca artifacts and expert insights on the Google Cultural Institute. 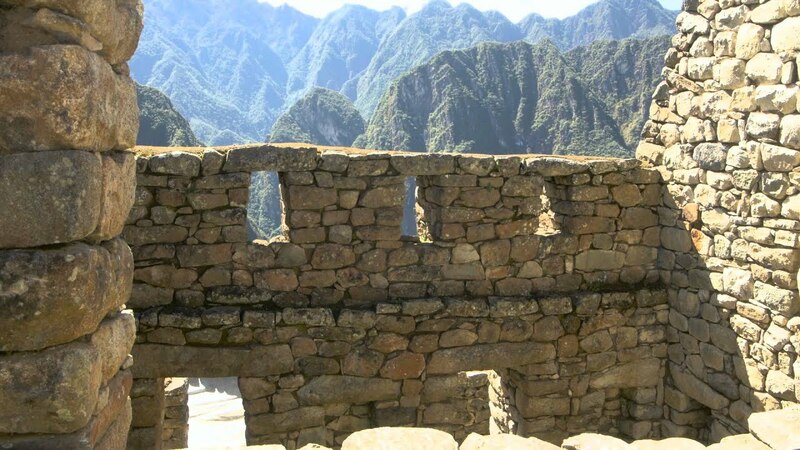 Gazing at the Historic Sanctuary of Machu Picchu more than 2,400 meters above sea level, the site below is a lasting tribute to the power of the Inca Empire. It’s still unclear how the structure composed of behemoth stones was so precisely built without the use of mortar or modern day machinery, but its walls, terraces and stairways weave effortlessly into the mountainside and natural landscape. Standing in the Templo Principal, you can imagine how many people have stood at this central gathering place before you. 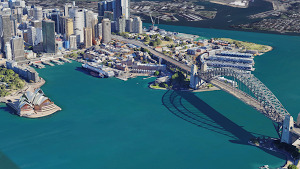 Located at the highest position of the city, this site holds great spiritual meaning to the people of the Citadel. And touring the vast Plaza Principal allows you to virtually walk one of the most sacred ceremonial grounds on the site, which once hosted social and religious celebrations for the Inca. 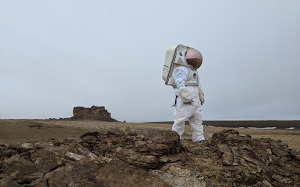 Within the long and narrow compounds, called kanchas, you can also explore the Observatorio Astronómico (Intiwatana), Templo del Sol, and Templo de las Tres Ventanas—sites dedicated to Inti, the Inca Sun god—or marvel at the architectural complexity of structures like the Grupo de las Tres Puertas, whose doors lead to the main square. 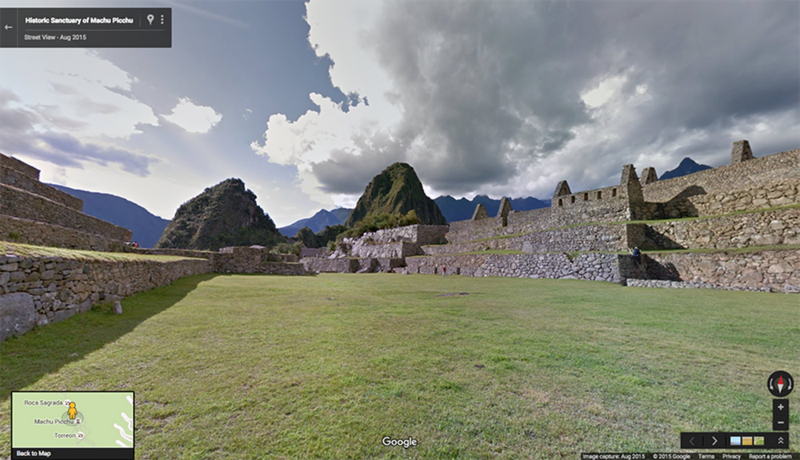 After virtually touring these sacred and ceremonial spaces, discover more Wonders of Machu Picchu on the Google Cultural Institute. You can explore more than 130 Inca artifacts online thanks to the Museo Macchupicchu at Casa Concha. In three new online exhibits, the museum's curators share their expert insights on the Inca's daily life and rituals—which are still a subject of great mystery and fascination over 500 years later. Highlights include a perfectly preserved pair of plates decorated with butterflies, and an ingenious device of strings and cords used for record keeping and accounting. See these rare objects in the context of the museum by taking a virtual tour. Whether you visit Machu Picchu via a train or hike up the Inca Trail, we’d be honored to be your virtual guide through this sacred space. And while in the area, enjoy exploring still more archaeological treasures from this ancient civilization at the Museo Machupicchu at Casa Concha, which holds the largest collection of Inca artifacts in the world. 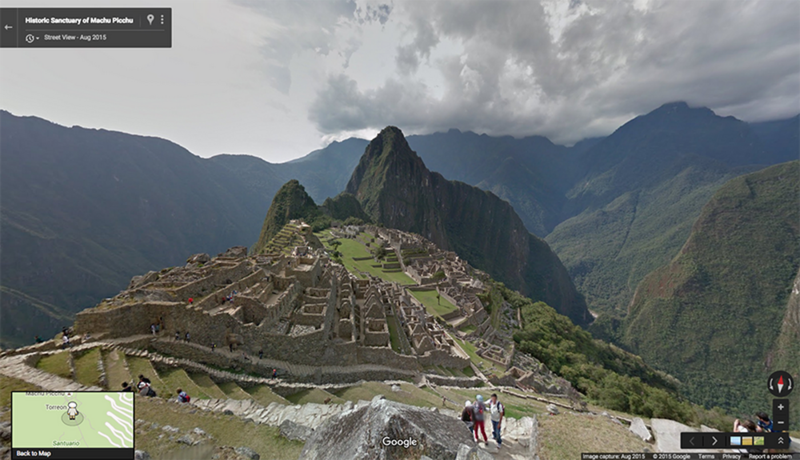 Machu Picchu, a true wonder of the world, is now just a click away.